After ramping up its Kalinganagar project in Odisha, Tata Steel is planning to tweak the product mix in favour of automobiles and branded products, and retail & solutions (BPRS) segments. The share of the automobile segment is set to rise from 13 per cent to 23 per cent post phase-II expansion. The automobile segment is also projected to grab 23 per cent share, from 13 per cent at present. The downstream segment, which has no presence at Tata Steel's Kalinganagar operations at present, is expected to account for five per cent share in the total product mix after the expansion is completed. “The completion of phase-II expansion will see our Kalinganagar project enriching and diversifying our product mix. The focus will be on more high-end products,” said a Tata Steel source. With the second phase ramp up, exports' share is expected to fall to 10 per cent, from 13 per cent at present. 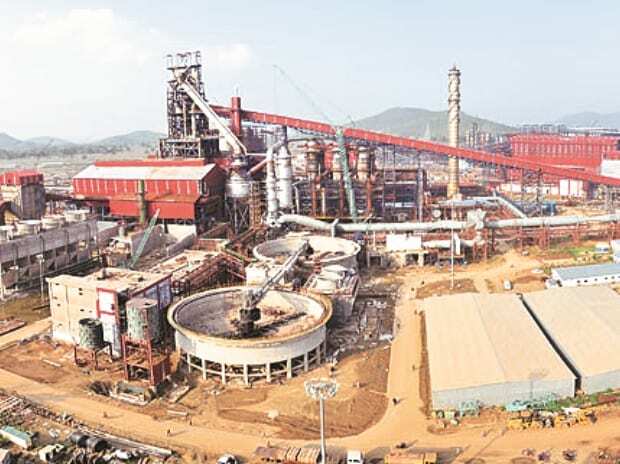 Tata Steel has pledged a capital expenditure (Capex) of Rs 23,500 crore on scaling up capacity of the Kalinganagar project from three million tonnes per annum (mtpa) to eight mtpa. The capex is back loaded with less than 25 per cent of spending envisaged in the first two years. The expansion is expected to be completed within 48 months. The five mtpa brownfield expansion includes a 2.2 mtpa cold rolling complex, raw materials and related facilities. The project configuration and costs includes investments in raw material capacity expansion, upstream and midstream facilities, infrastructure and downstream facilities, including a cold rolling mill complex. “The cold roll mill complex will improve product mix and optimize project cash flows. Productivity will also go up significantly”, the source added. Phase-I of Tata Steel's Kalinganagar is complete with capacity utilisation standing at 98 per cent at the end of Q2 in FY19. The steel maker has commercialized 188 grades at the facility. The Kalinganagar plant has developed key capabilities in product segments like auto, lifting & excavation, LPG, high carbon, pre-engineered buildings (PEBs) and tube grades.